Spain came under fire on Tuesday (November 21) for housing hundreds of migrants in a prison in the southern city of Malaga. Most migrants come from Algeria and arrived to Spain by boat. 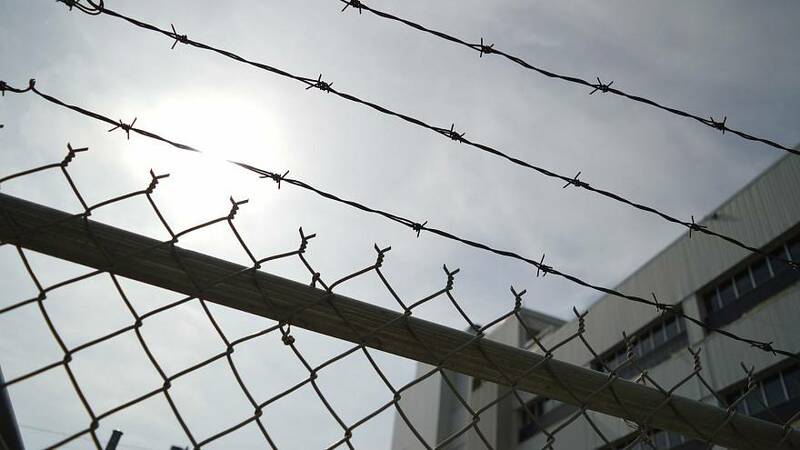 “The current internment centres are in fact prisons without the minimum requirements but housing them there directly in a penitentiary brings them a step closer to being considered criminals,” they told the Spanish ombudsman. El Gobierno de #España se salta la decisión del Tribunal Constitucional en el que impide que “los centros de internamiento tengan carácter penitenciario”. The opening of the prison of Archidona in Malaga was not meant to open until the beginning of 2018. In an interview with radio station OndaCero, Minister of the Interior Juan Ignacio Zoido said the “massive wave of immigration that collapsed the system” forced them to take this measure. The “not yet prison” also has “new technologies, heating, an infirmary, television, and sports clubs,” added Zoido. However, the centre did not appear to be in the condition to host so many people at the start. On Tuesday, a food service had to be urgently called in order to provide meals to the new guests and the mayor of Archidona told the Spanish national EL Pais that the centre does not yet have drinking water. The immigrants shout that they want freedom and make signs with their t-shirts and towels from the inside of the establishment, said the Spanish agency EFE. The International Organization for Migration (IOM) said 17,687 migrants reached southern Spain by boat between January 1 and November 15, compared to 5,445 during the same period in 2016.